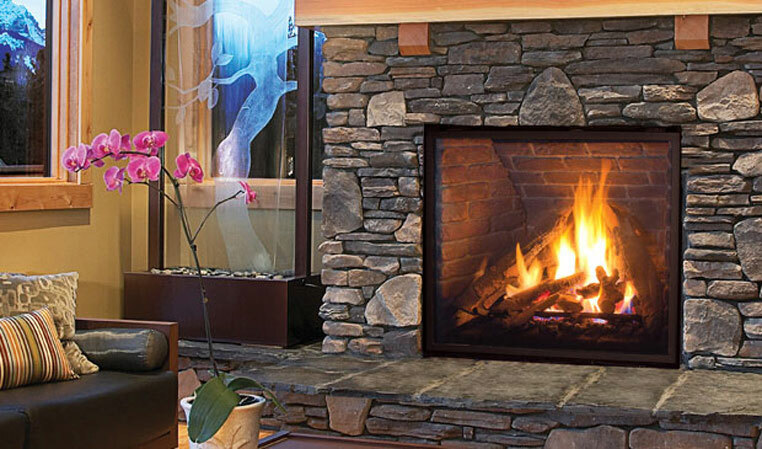 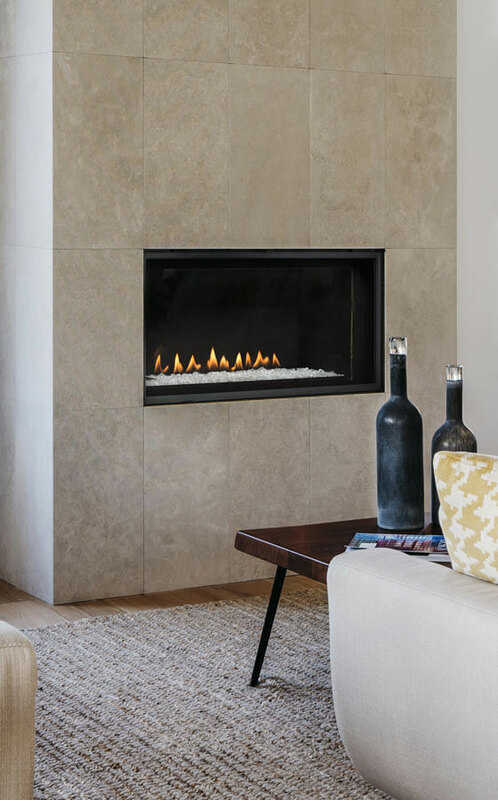 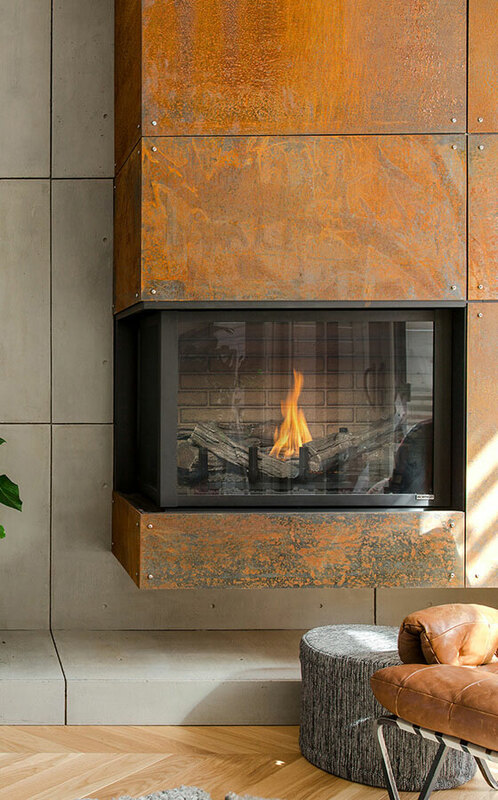 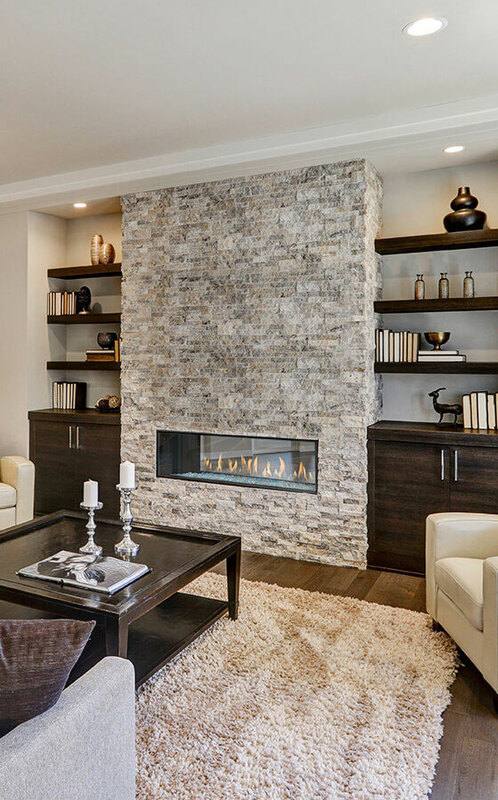 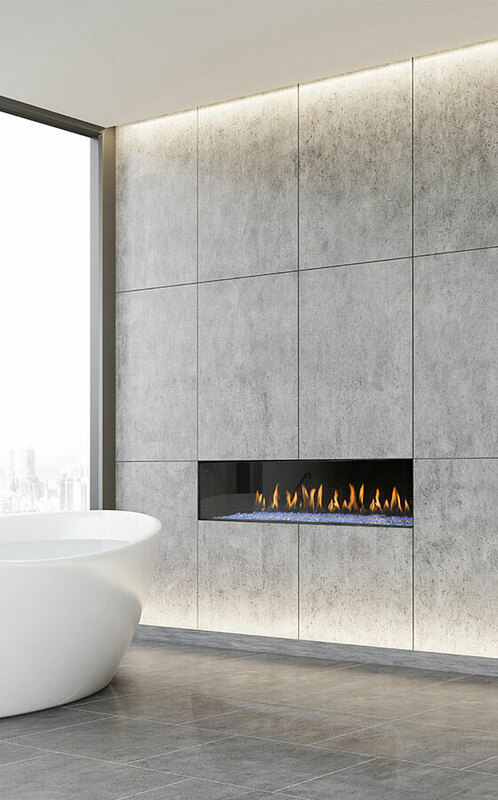 Fireplaces are the natural focal point in any space. 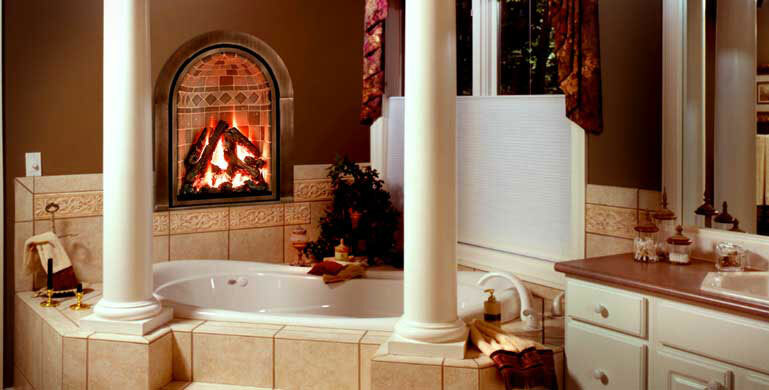 It remains the most popular choice and adds significantly to the value of any home. 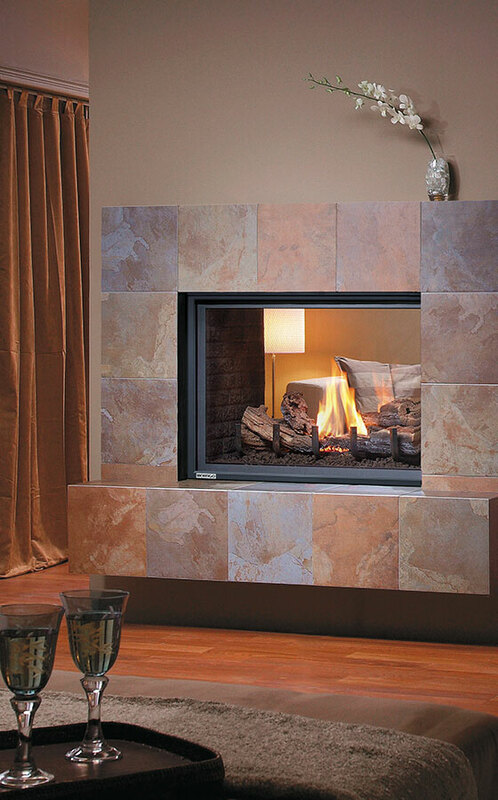 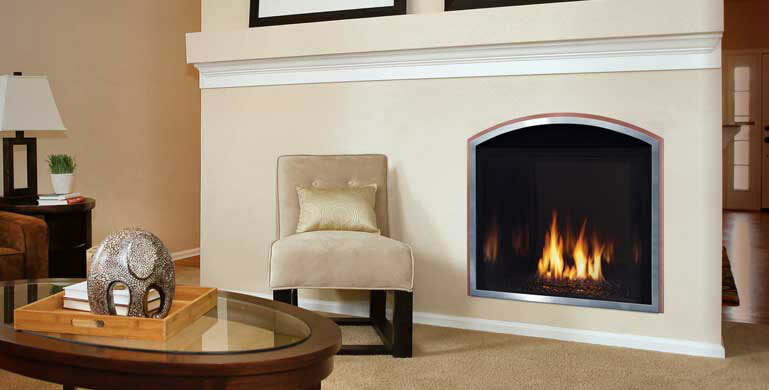 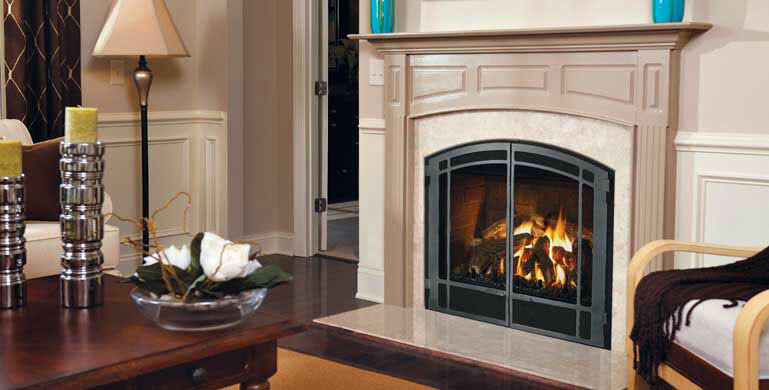 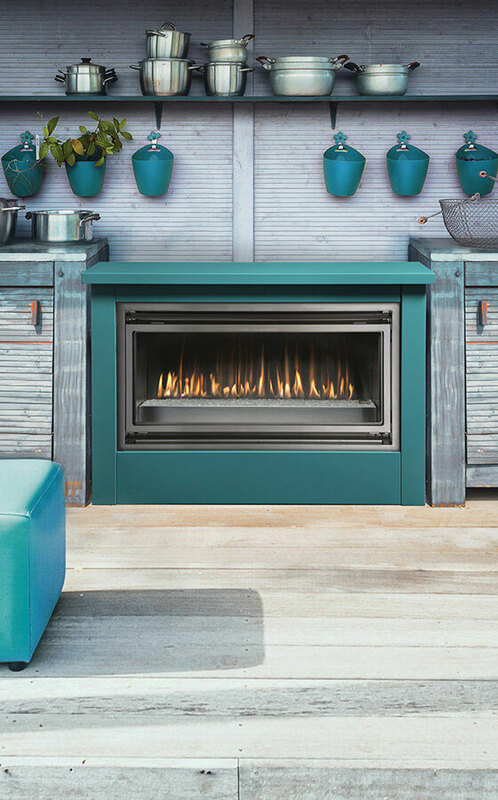 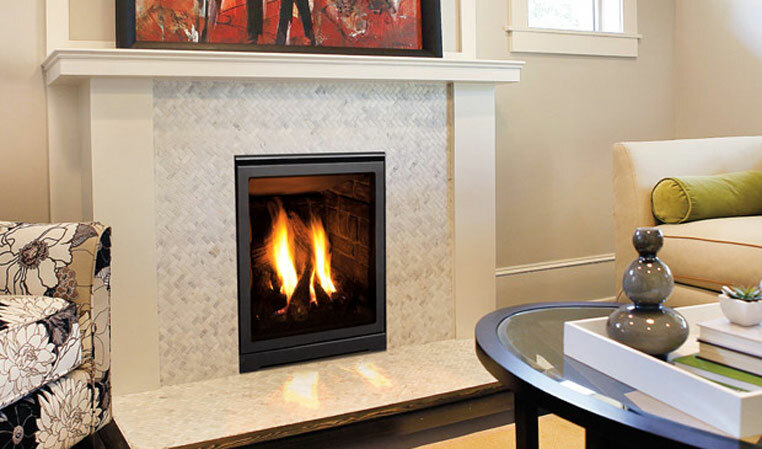 The fireplace is most versatile in that it can be placed in any room of the home adding interest and warmth. 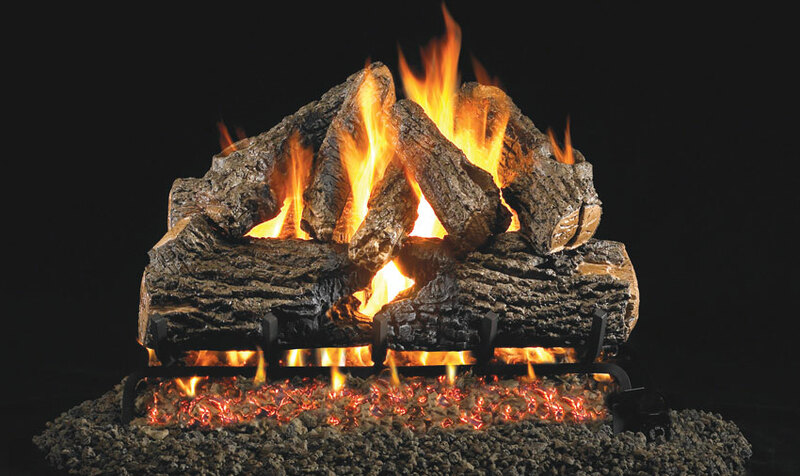 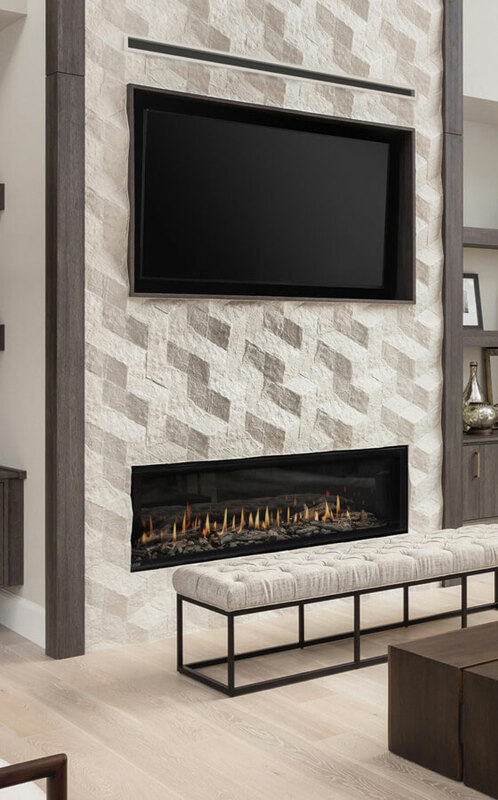 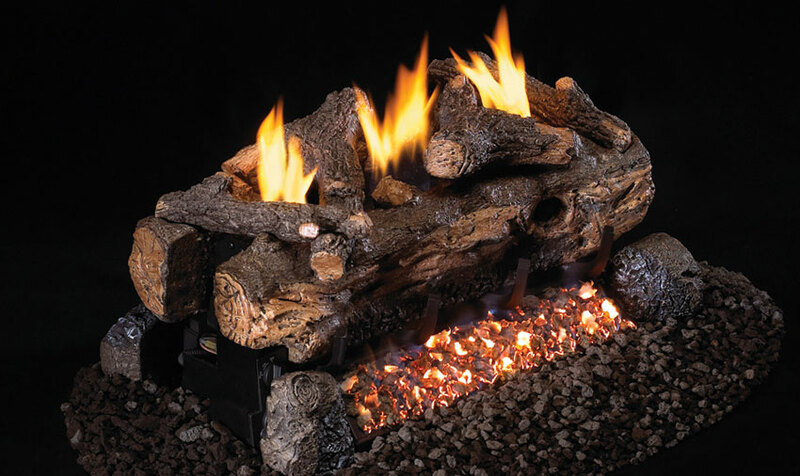 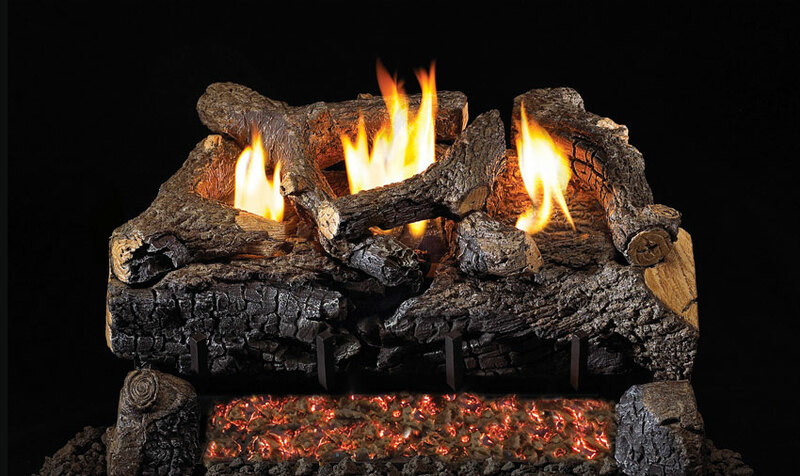 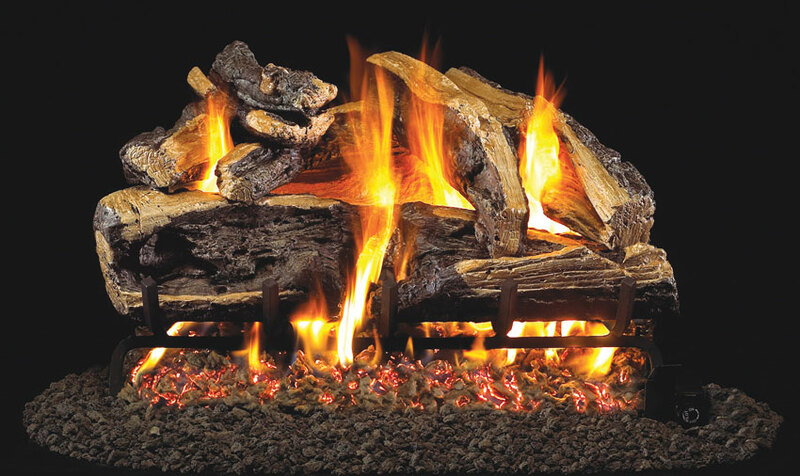 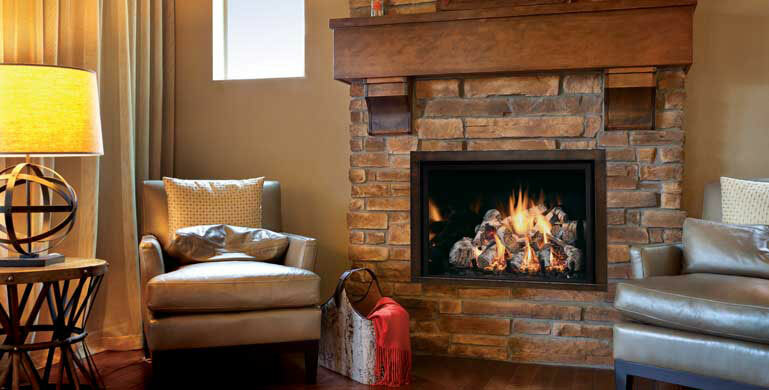 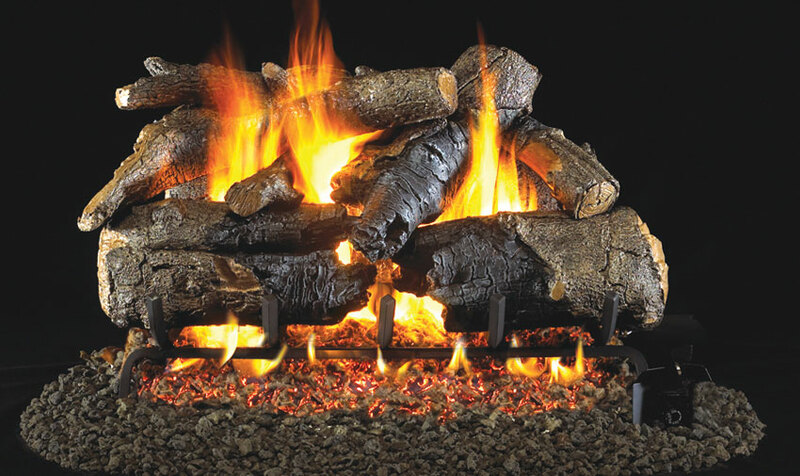 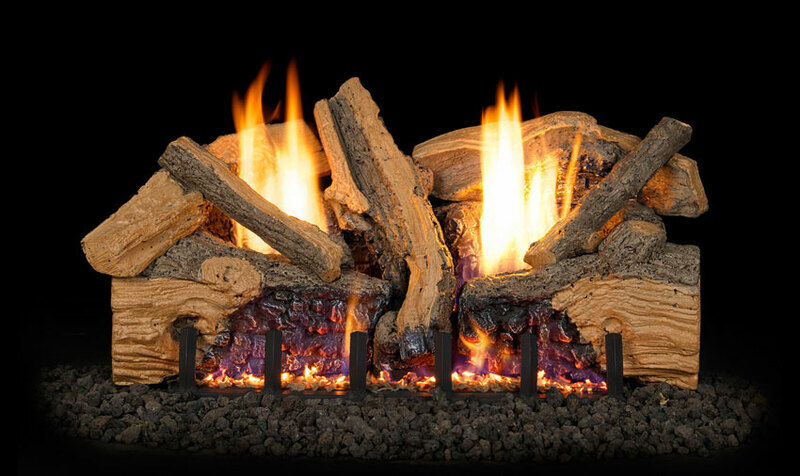 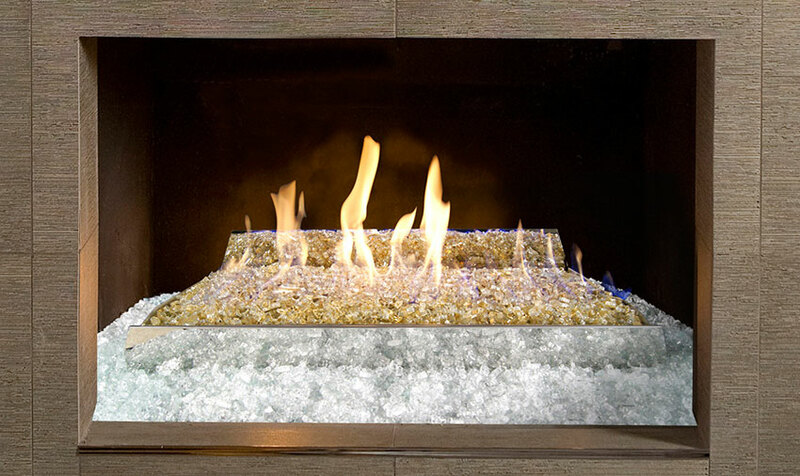 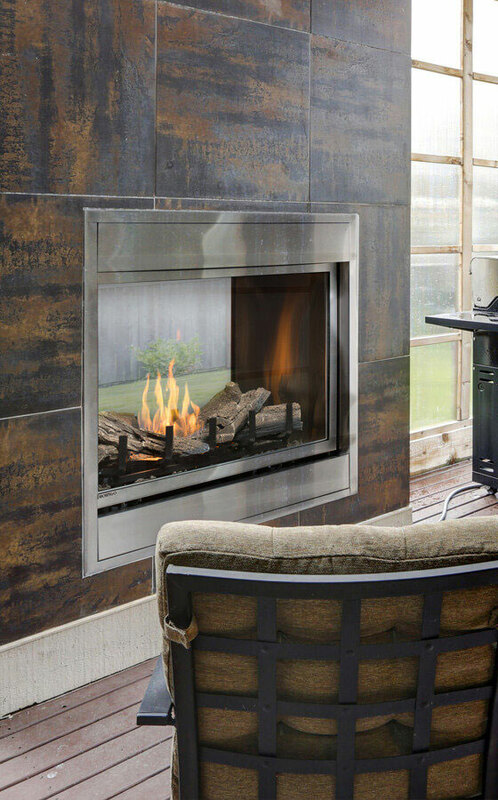 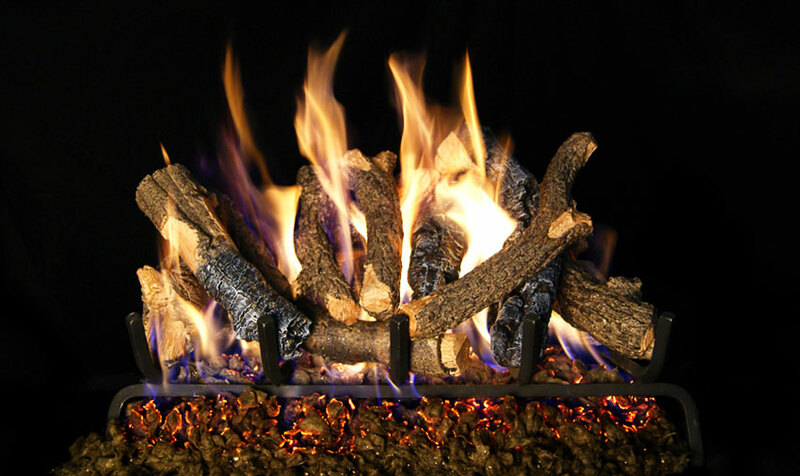 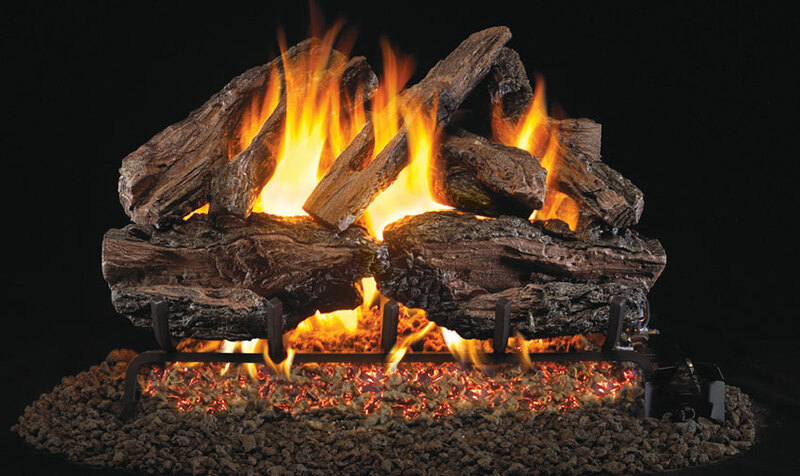 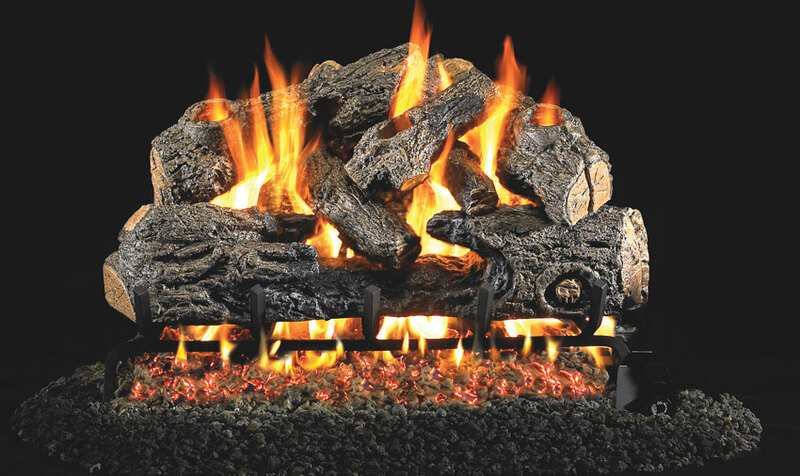 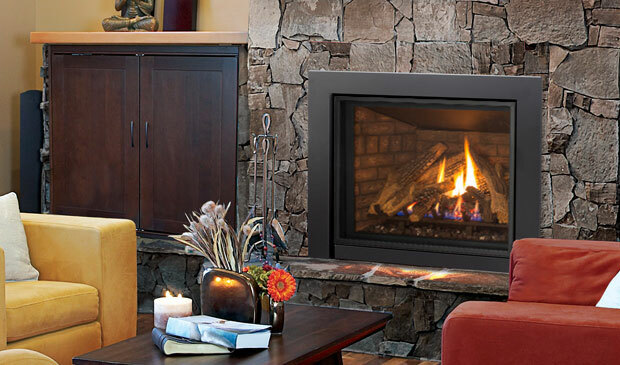 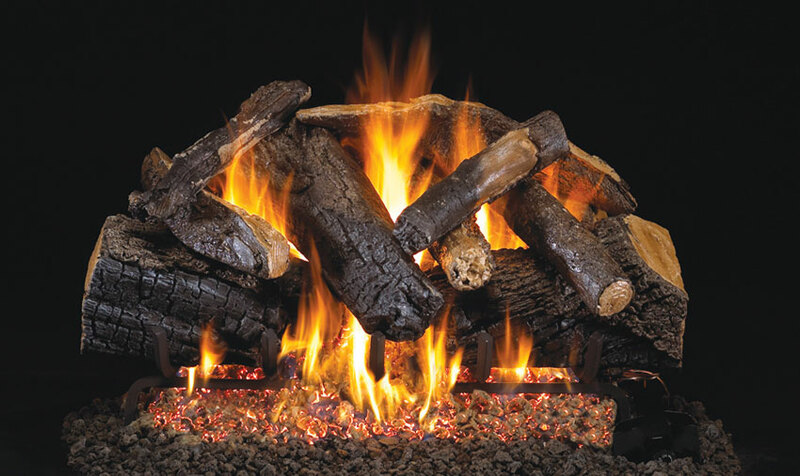 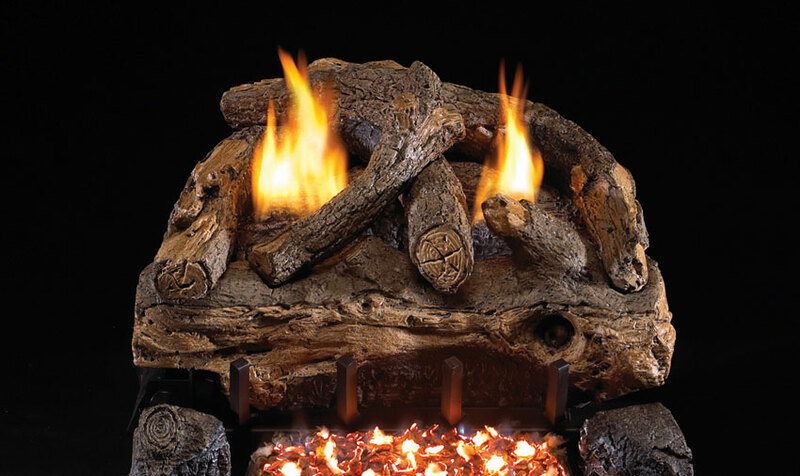 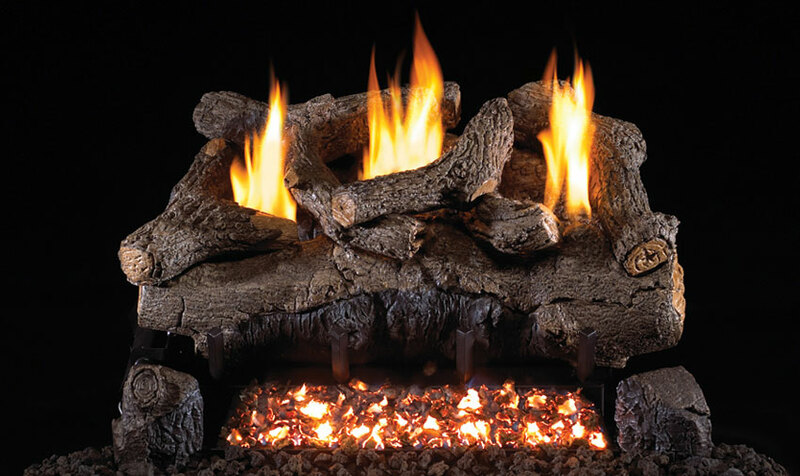 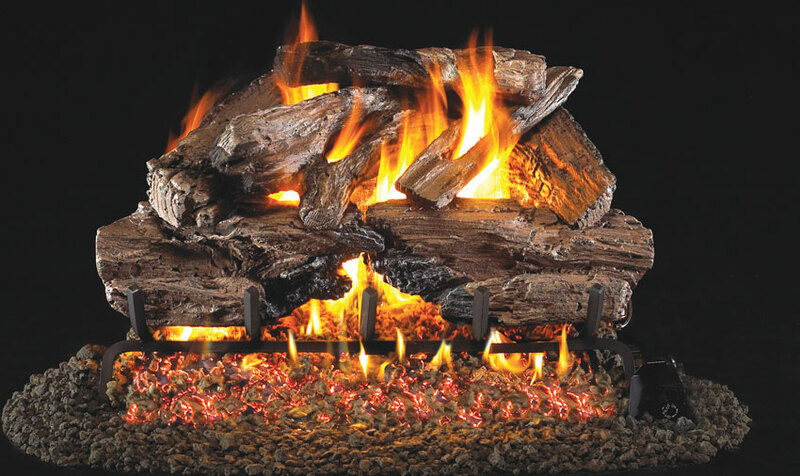 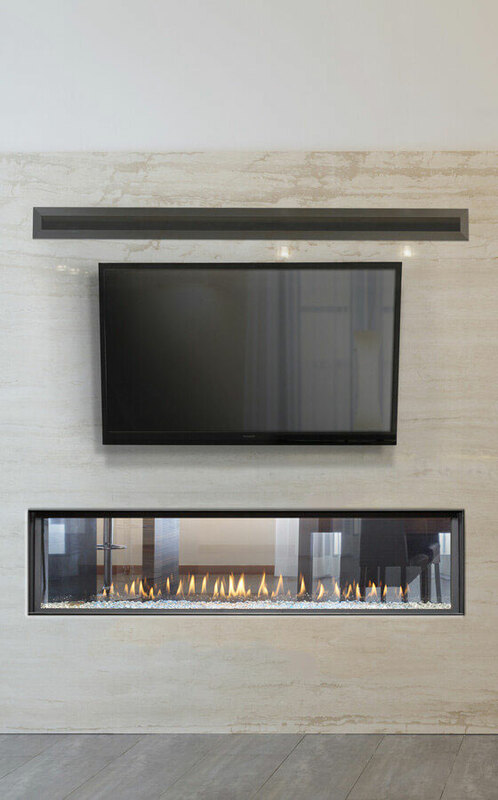 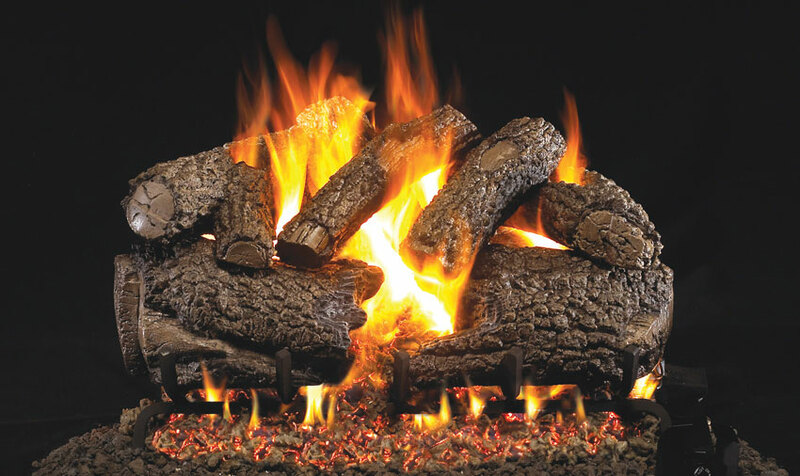 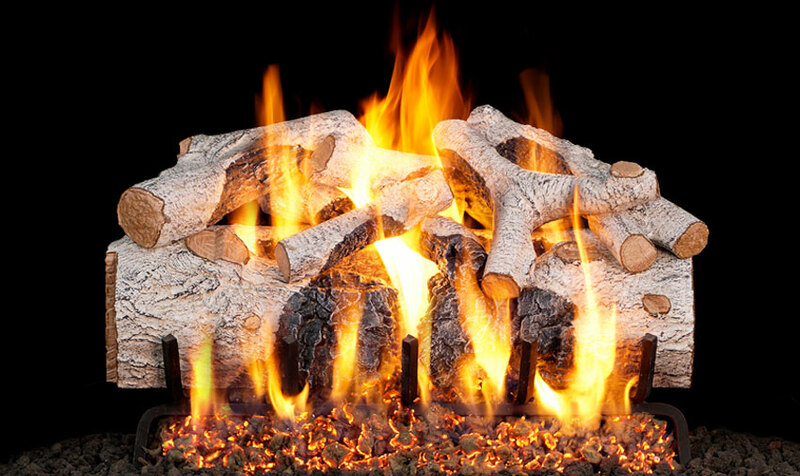 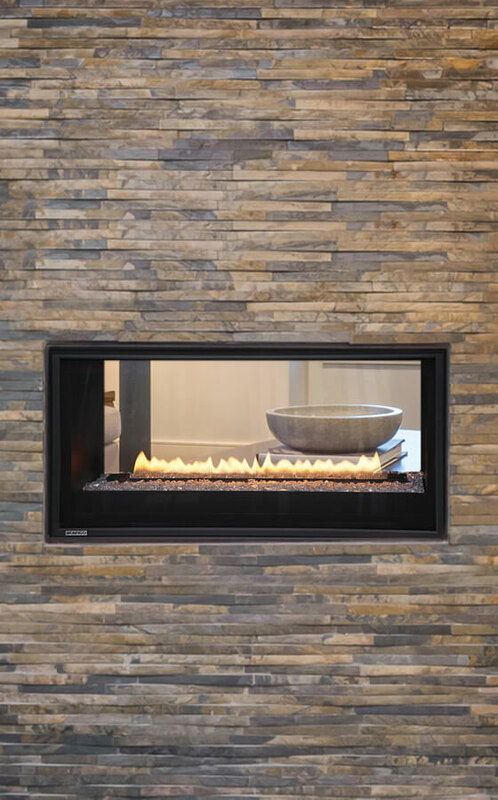 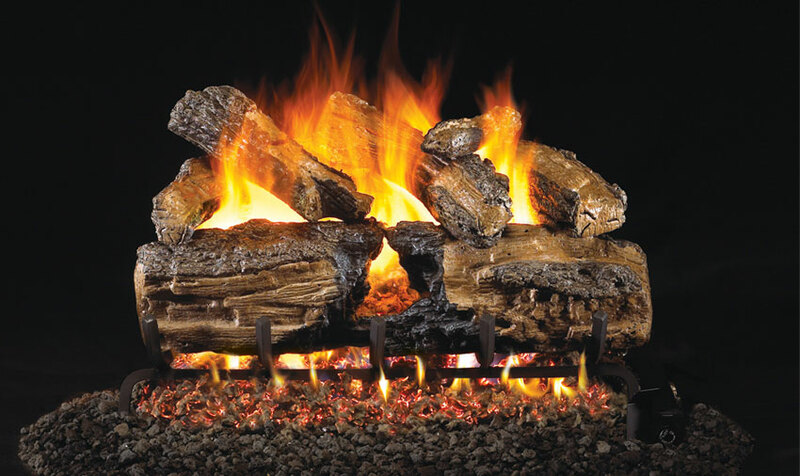 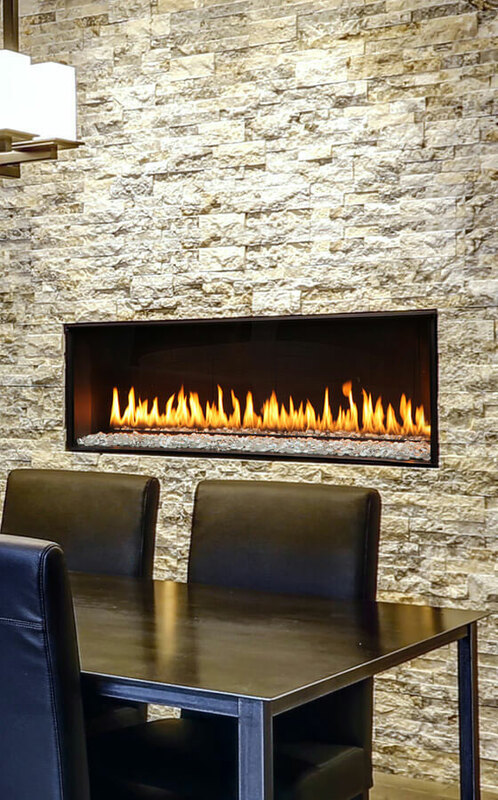 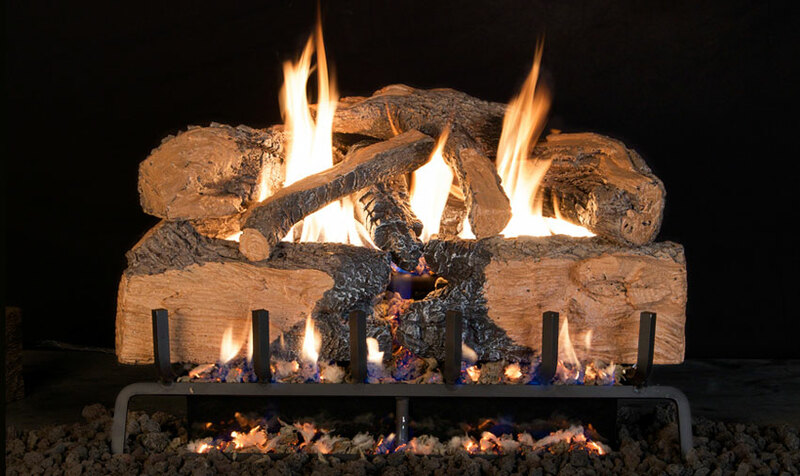 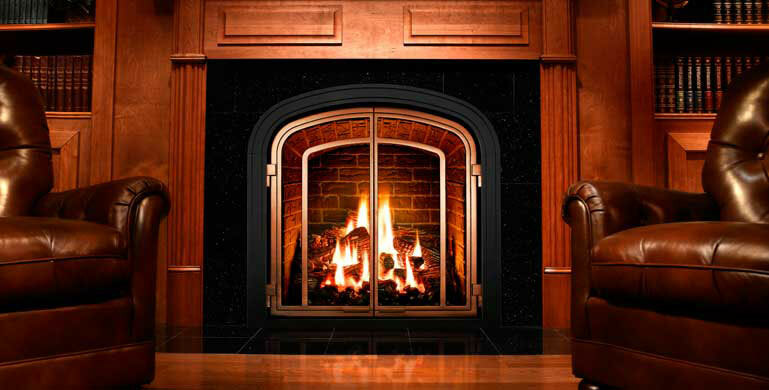 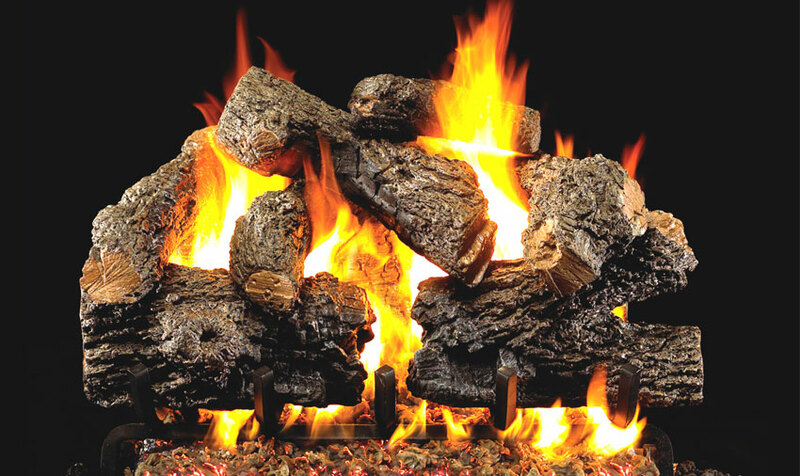 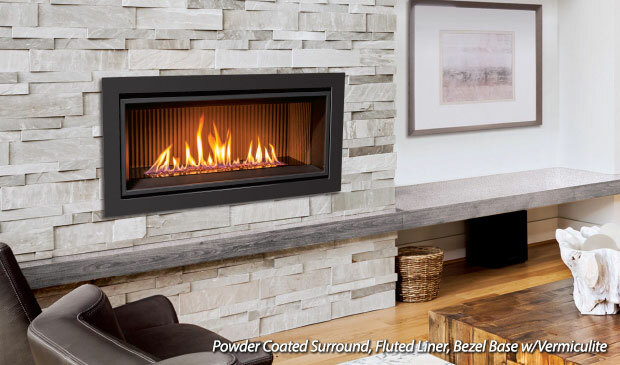 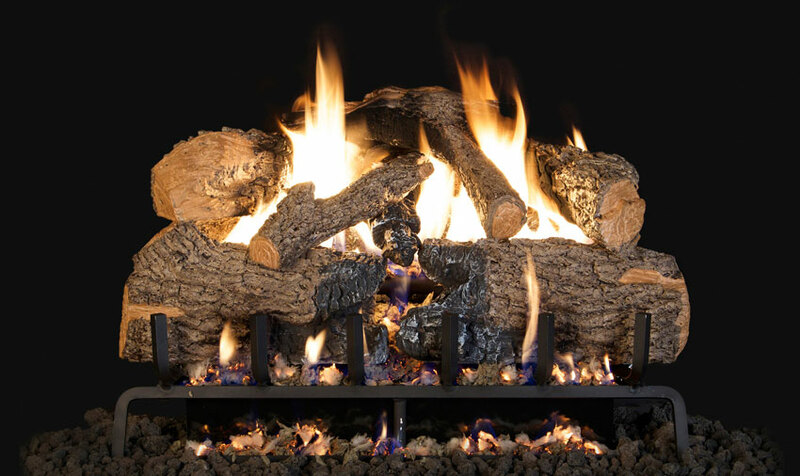 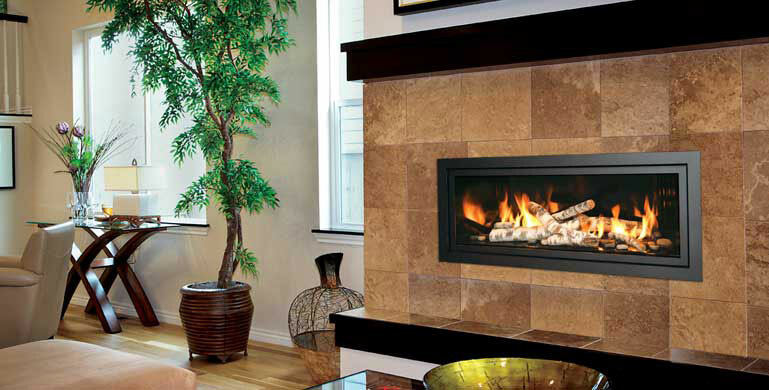 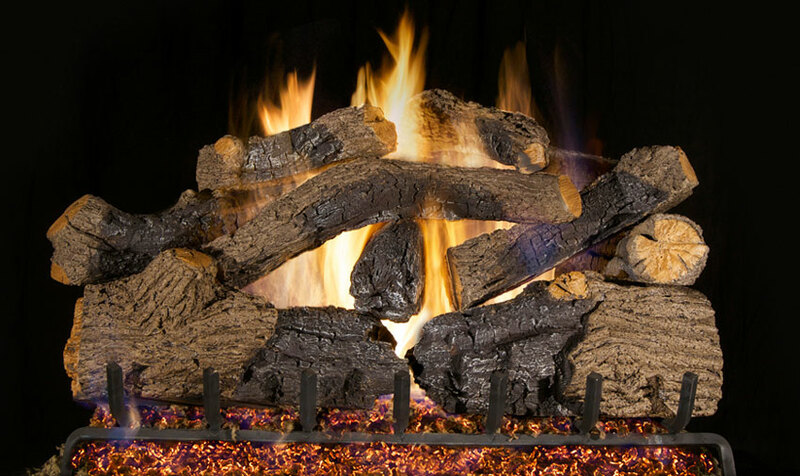 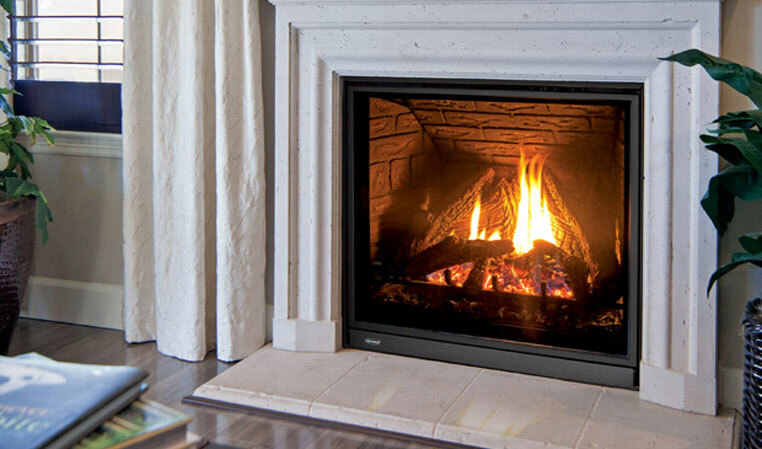 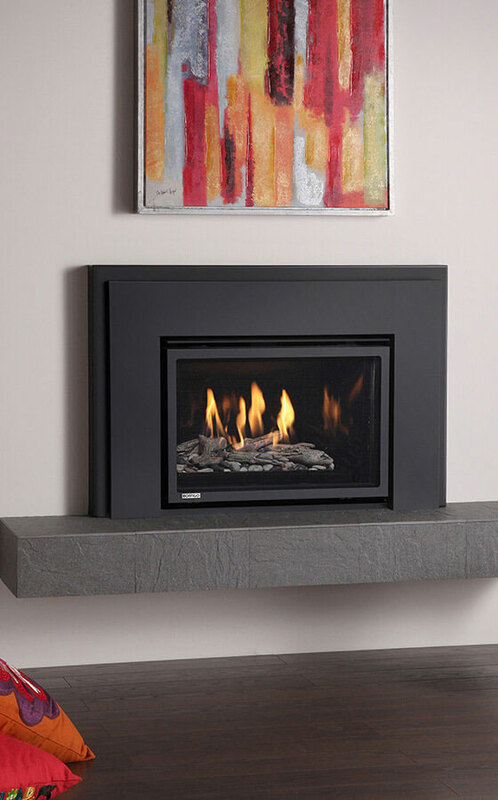 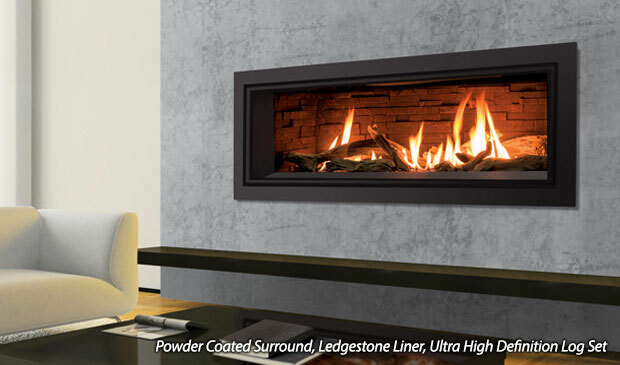 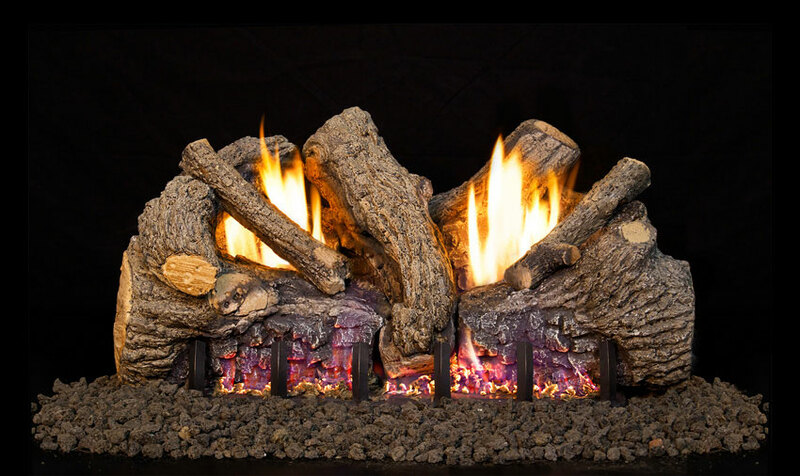 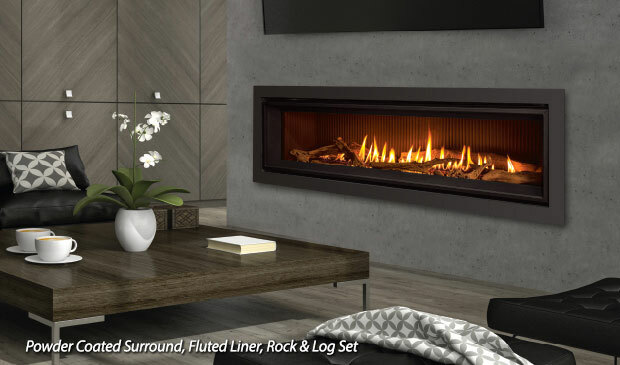 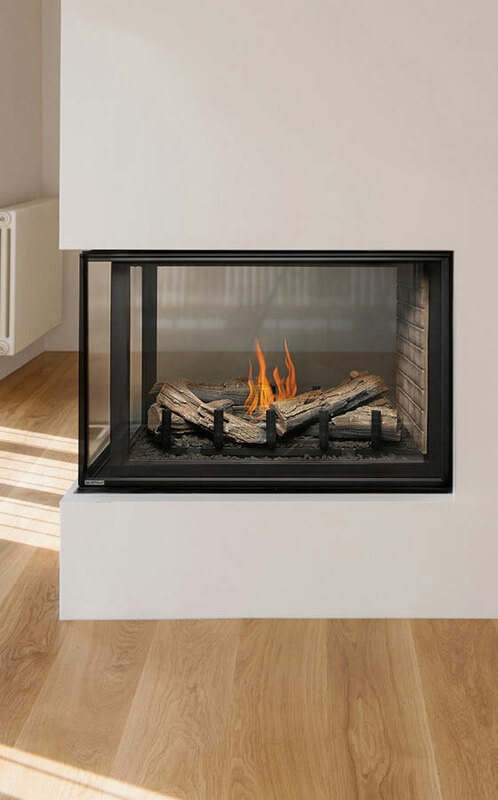 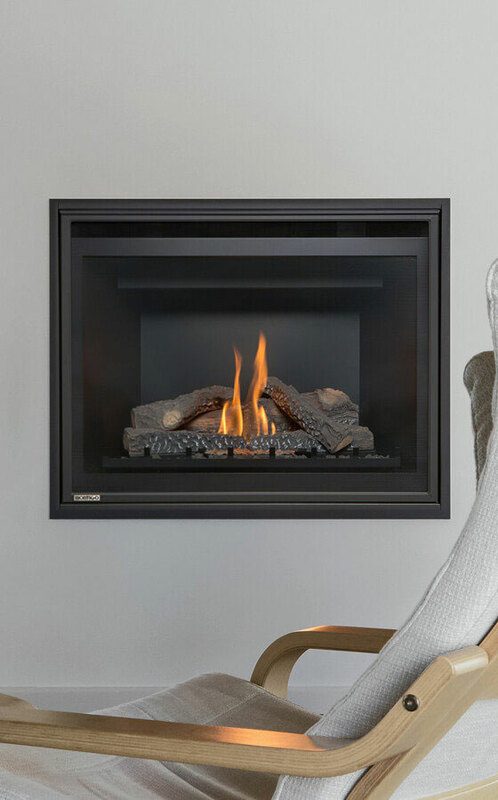 Stop by our showroom and check out our selection, or let us order the perfect fireplace to suit your needs.